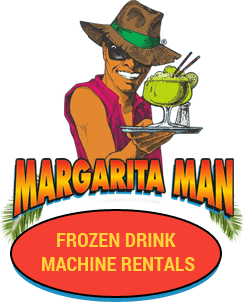 When you rent one of our margarita machines, you will receive one bottle of margarita mix of your choice included in the price. Additional flavors are available for $25 each. 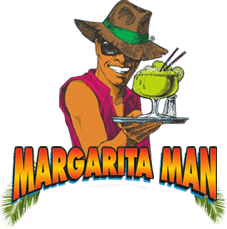 The Margarita Man in Los Angeles aims to provide the best margarita flavors for your party. We make it fun and easy to have a good time. 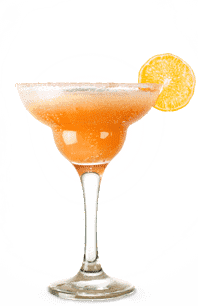 Let us take all the prep work out of your party with our ready-to-serve margarita mixes. 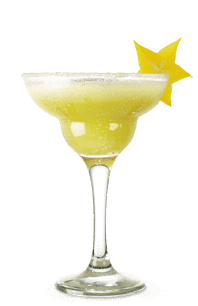 We stock large quantities of all the popular flavors—including lime, strawberry, mango, tropical punch, lemonade, peach, Pina Colada, Mai Tai, and so much more! 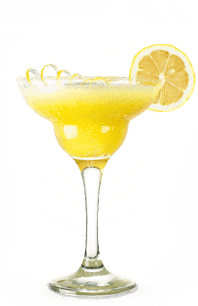 We do not deliver mixes separately, but we will help you determine how much you need before your party so that you will have plenty to serve. 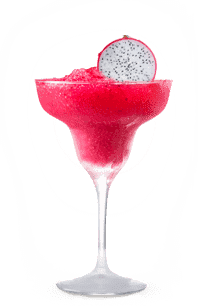 Our frozen drinks are perfect for holidays like Cinco de Mayo, Fourth of July, family parties, weddings, birthday parties, kids’ parties, summer events, mixers, showers, and any other celebration you can think of! 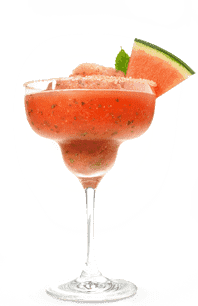 Just pour a flavor into one of our machines and let your guests serve themselves! 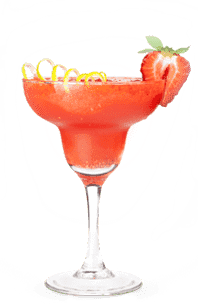 Flavors - All gourmet mixes are provided as non-alcoholic so the Host/Hostess can add their own liquor either directly to the mixture before filling the machine, on the side, or not at all. Refreshing with or without alcohol. 1 liter of Rum ½ liter of peach schnapps 5 bottles of champagne. Or, just 2 liters of rum. 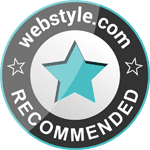 2 liters of silver or gold rum. 2 liters of rum. 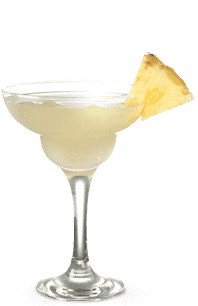 Add one gallon of milk for a creamy cocktail. All the juicy fun without the seeds. Chocolate coffee blend. Good for frozen coffee. 1.75 liters of vodka .75 liters of chocolate liqueur 16 ounces of chocolate syrup. 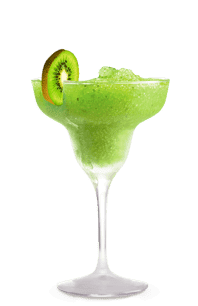 A refreshing Cuban cocktail of mint and lime flavors. Mouth watering orange, lime and lemon.